We provide the data and the updates of data from a number of sites listing dental services providers. 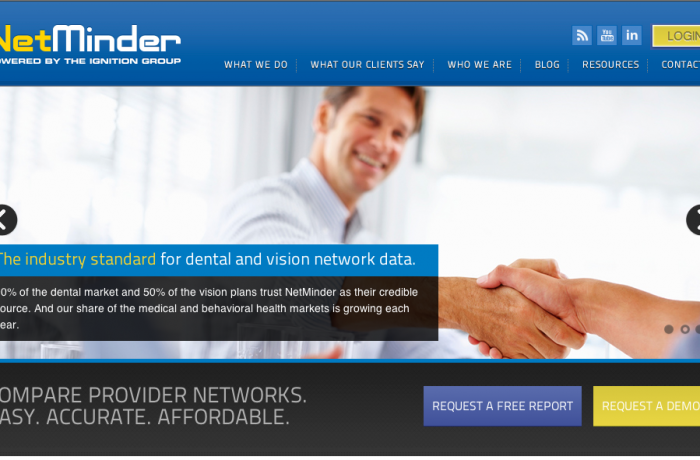 The client’s business model depends on up-to-date data of dental services providers. There are a number of unions listing member data, each having their own website. The data is provided as Excel files containing the dental provider information. The client needs updated data each few months. Upon request, our team runs the extractors, verifies the data, and delivers the files to client’s e-mail.